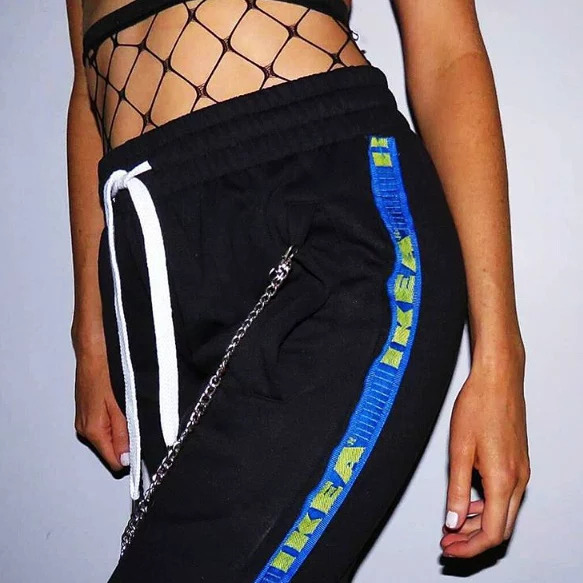 Vad anser ni om "ikea trenden"? Snyggt fult? 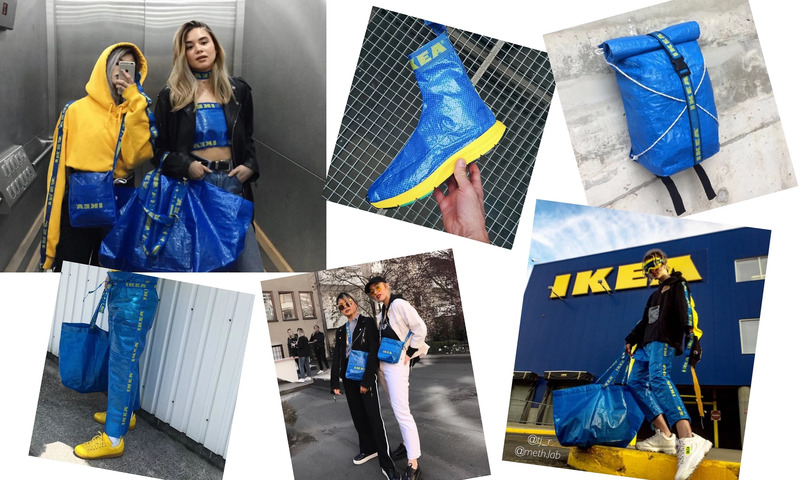 In the last week a new trend has blown up on Instagram to DIY Ikeas 80 cents bags. It surely is really creative but I'm going to abolish the trend. 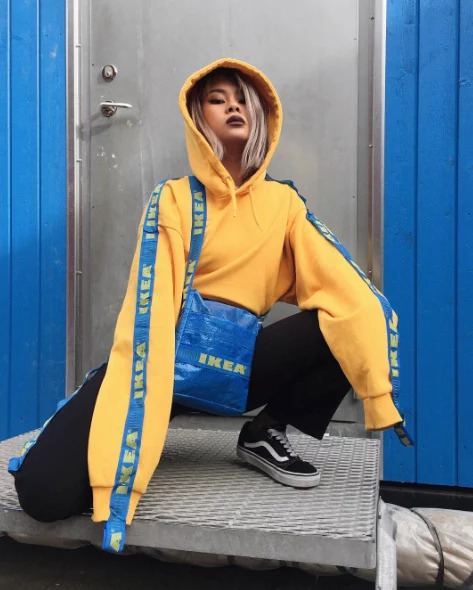 Yes some results look really nice but to start DIYing Ikeas blue bags is not something for me even though I'm quite brave to try new trends (and in a couple of weeks I'm sitting here with a DIY Ikea garment. This time I don't think so). Do I want to go around with a "shirt" that says Ikea with yellow print no not that either. Where do I found the bags? Ikea of course! Then it's only to obtain needle and thread and start DIYing. 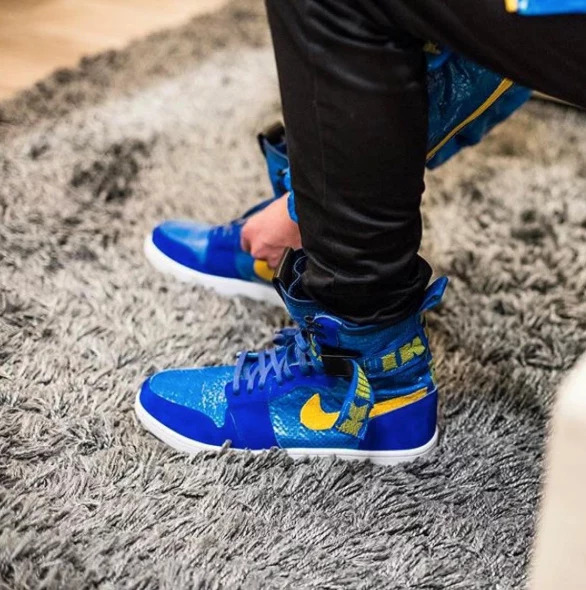 What do you think about the "Ikea trend"? 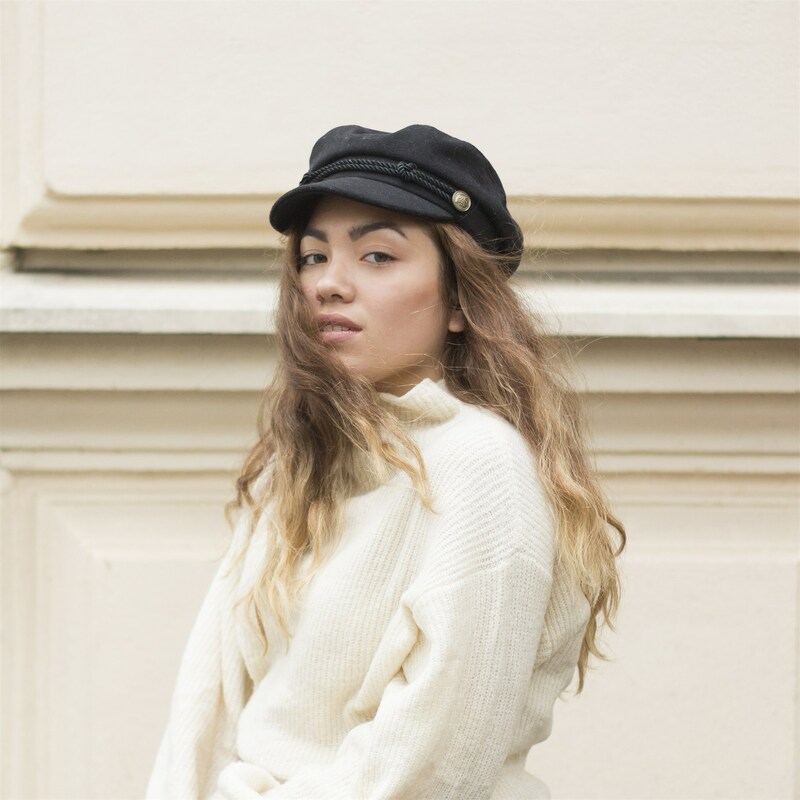 Thelineup som jag följer på sociala medier gjorde en Lookbook som ni kan se här nedan.